How much does it cost to install hot water heater? 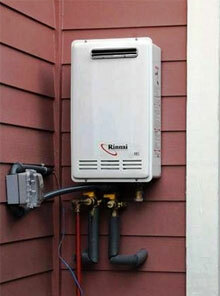 Installation of hot water heaters can range based on the kind of installation you are looking at. As the hot water supply in the shower gets shorter and shorter, people start wondering how much it would cost to replace the entire water heating system and get a peace of mind. On an average, the traditional lifespan of a tank style water heater or an electric water heater is only 8 to 10 years and hence making a replacement one of the most common home improvement projects. So how much of an expenditure are you looking at. According to the pros, the actual costs to install a new hot water heater, whether it’s a conventional unit or a more energy-efficient tankless water heater, are highly variable. As we know, each water heater installation differs on the person who is getting it installed and the city/state you are located in. It can cost from as low as $600 to a staggering $2000 to install a hot water heater. As suggested earlier, it would be nearly impossible to say the actually cost without knowing the situation. 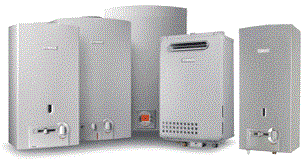 Installation cost of a water heater depends on the type of water heater, the size of the water heater, the location where it is being installed, the person who is installing it, and the amount of regulations city has. 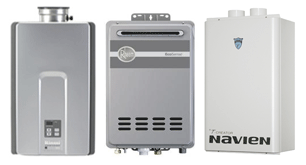 On an average, installation of a 50 gallon natural gas water heater goes from about $900 to $1800. The best way to get an idea of how much you are looking to spend is to decide what system you are getting and calling up a local installer to get an unofficial quote over the phone. A lot of installers will give you at least a range of what you would be spending. Either way, research is the best option.